A Diamond Select release. 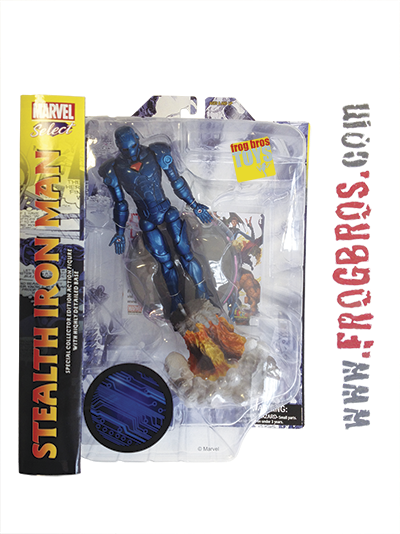 Sneaking around high-tech installations has never been easier, thanks to Tony Stark's innovative Stealth Armor. Capable of evading almost all known methods of detection, Stealth Iron Man features a deluxe blast-off base and an all-new color scheme designed to infiltrate your collection.